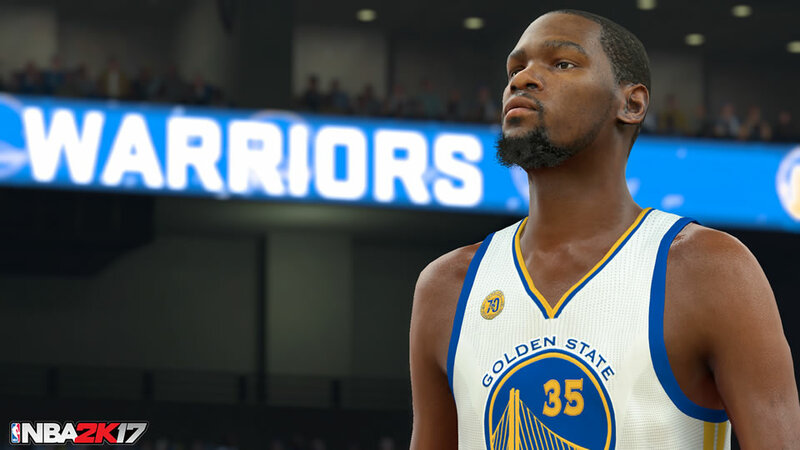 Basketball Season is back again with the NBA 2K series latest entry, NBA 2K17. Truth be told, expectations are high for this instalment as developers Visual Concepts have always delivered a gem of a game. Ok maybe not a perfect gem but still a game that will get NBA basketball fans all excited. 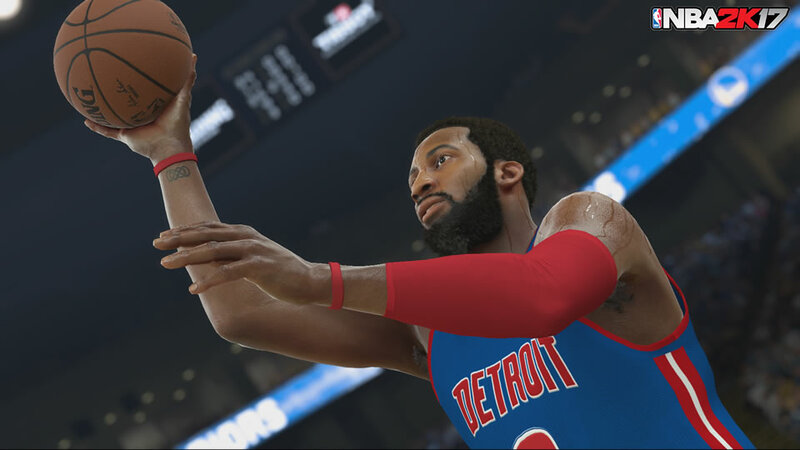 After the last instalment’s little issue with its “forced” story mode, game developers seemed to have taken the feedback very seriously and have given more freedom to players in MyCareer mode. Not only do you get to make friends with Justice Young (played by Michael B. Jordan), you two train together, play together and if the stars align, score lots of points together. As with the previous MyCareer mode, you start off low in skills and need to work your way up either by buying with virtual currency or hit the gym and practice, practice and practice. Sure you don’t have to spend any real money on this and grind your way up but hey, that’s where the temptation of just buying yourself to the top comes in. Don’t worry as a fellow working adult with little time to play games, I am not going to judge if anyone pulls out their credit card. For those who prefer to move out of the court to a more managing role, MyGM is the perfect mode for you. From building an arena to custom jerseys and even naming your team, you get to control almost everything. The trade engine is also well oiled as big names will cost a lot as they should but you should be able to uncover hidden gems as well. The amount of control you have at your hands in this mode is just amazing and you can even start the season off when the real season starts to the actual date. Overall NBA 2K17 is another worthy title to the NBA series and 2K Sports will want to continue keeping this gem well in their collection. From an updated game mechanics to improved game modes, developers Visual Concepts have done well. NBA 2K17 comes highly recommended for all basketball fans to add to their collection. 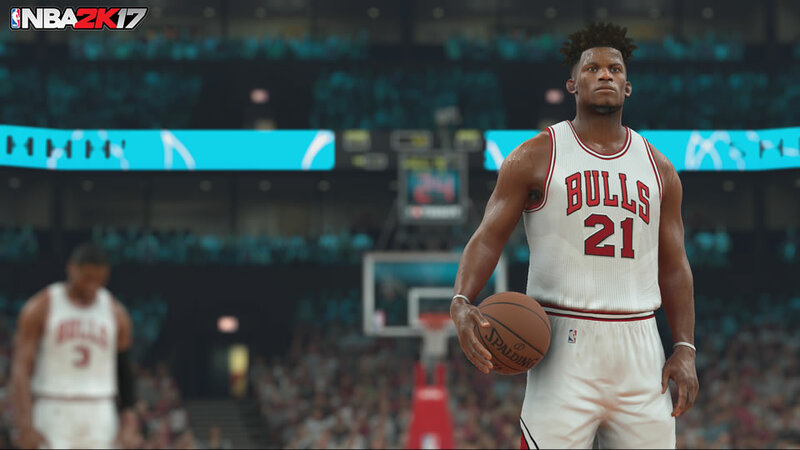 NBA 2K17 is available on the Microsoft Windows, the Xbox One and the PlayStation 4.